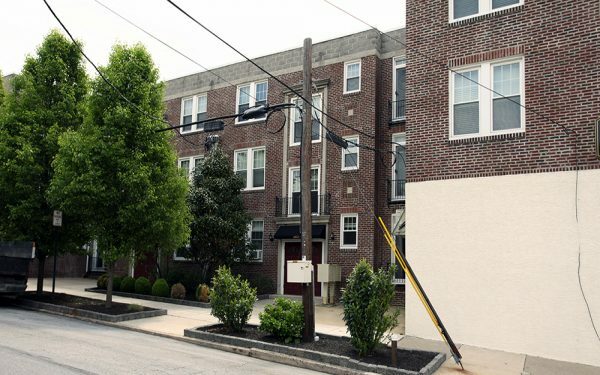 Southmore Court is a three story pre-war era building set in the heart of Havertown. 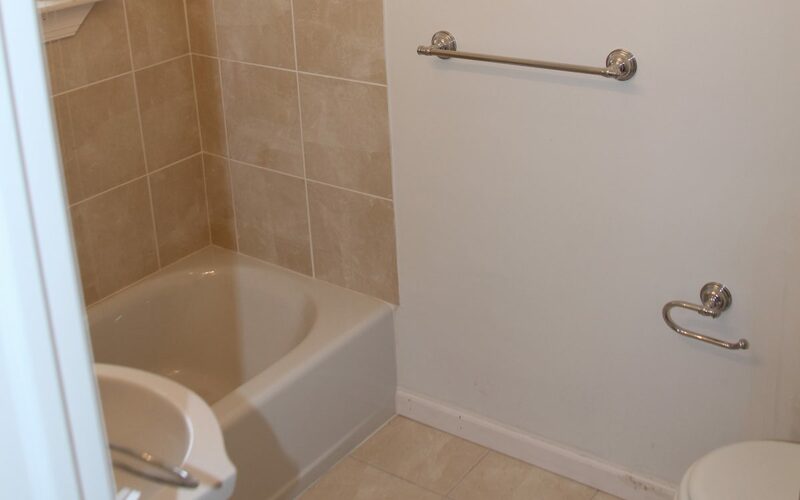 Our updated apartments have not lost their original charm. Archways above doors and windows, Juliet balconies, and walnut inlays accenting honey hardwood floors are just some of the beautiful details in these apartment homes. 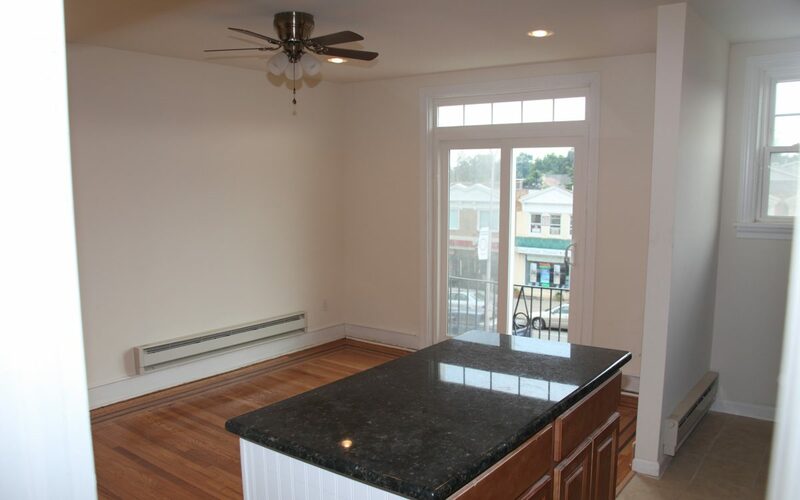 Kitchens have been renovated to include granite countertops, sleek black appliances, and plenty of cabinet space. 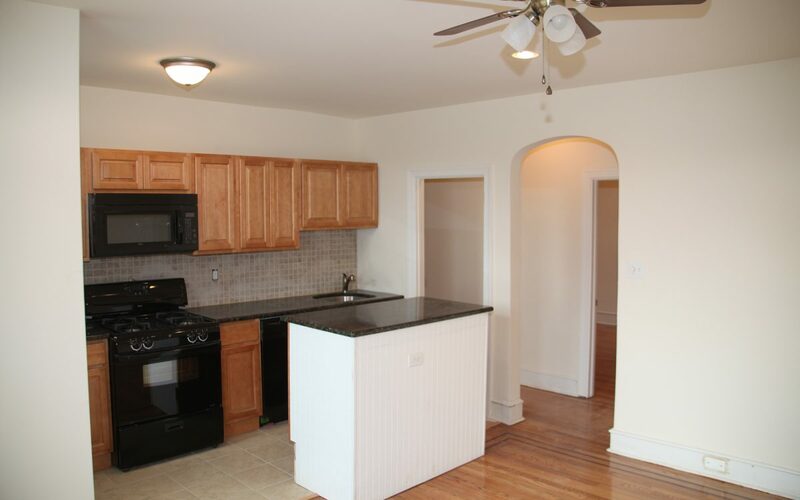 Many apartments have dishwashers, built in microwaves, and open layouts. Resident enjoy walking to local restaurants and community events. Call us for availability on exclusive Southmore Court for your move date.